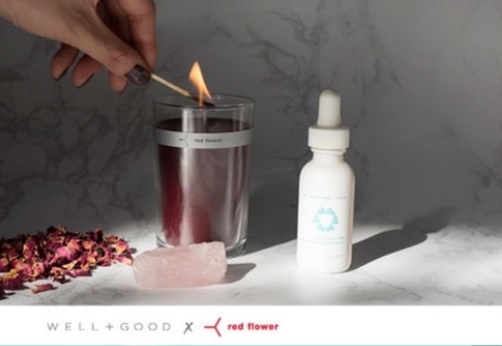 Stop by Credo tomorrow at 177 Newbury Street at 5:30 pm for A Self Care Beauty-Hour Master Class with Yael Alkalay, CEO and Founder, Red Flower. Yael will share why this holiday is all about a special partnership with Health and Wellness powerhouse Well+Good, her only go-to Natural Beauty Retailer Credo and the ultimate power of ROSE. 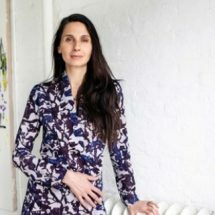 Learn the step by step method to release inner radiance and total decompression with the Red Flower Illuminating Rose Crystal Facial Acupressure Massage™ technique and THE ROSE RENEWAL, limited edition Red Flower x Well+Good beauty trio. 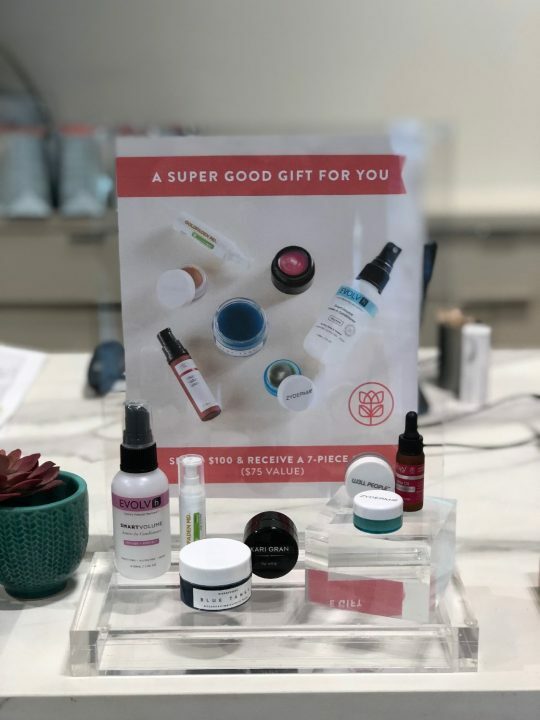 Credo Beauty Holiday Special: Free 7 Piece Gift with purchase of $100! !